It’s not unusual for cinema to run in the blood, and these Bollywood sisters are the perfect proof of this. These two sisters are easily the crème of the crop when it comes to sister duos in Bollywood. 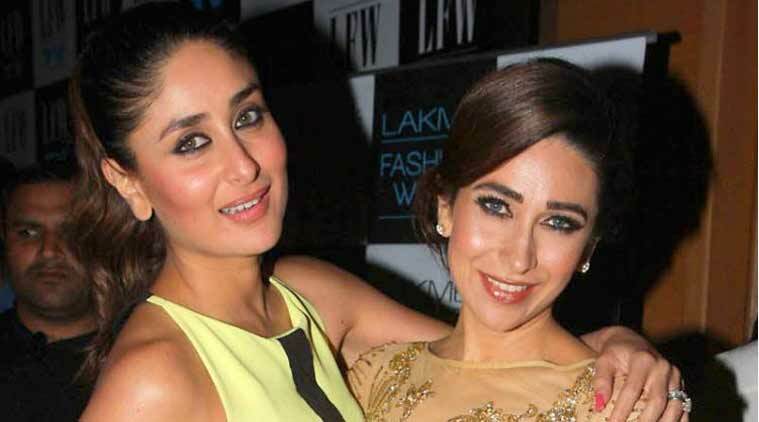 The Kapoor sisters are extremely close to each other and are often seen partying together or visiting each other in their respective residences. They also hit the road often together, which only serves to prove just how strong a bond these two have. Perhaps what makes the Kapoor sisters stand out from other Bollywood sister duos is that both arguably are the best actresses of their respective generations. Both actresses come from what you could consider as cinema royalty; the Kapoor family has had a long history in Hindi cinema with many of their members having pursued a career in acting, directing, and producing. Measuring up to the standards set by the Kapoor sisters is unfair. It’s going to be hard to find a set of sisters to be able to accomplish what those two have. However, Priyanka Chopra and Parineeti Chopra are arguably the closest. Of the two, it is Priyanka Chopra who has had more success. The winner of the Miss World 2000 pageant, Priyanka made use of the fame that she gained from her pageant win and turned herself into a highly sought-after leading lady after starring in box-office hits such as Andraaz, Krrish, and Don in the early 2000s. While the younger sister may not have as many box-office hits under her belt just yet, Parineeti is just as prolific if not more so, having received numerous awards for numerous performances. Parineeti most recently starred in the blockbuster comedy Golmaal Again, which became one of the highest-grossing Indian films of all time, grossing ₹311.05 crore or approximately US$48 million worldwide.